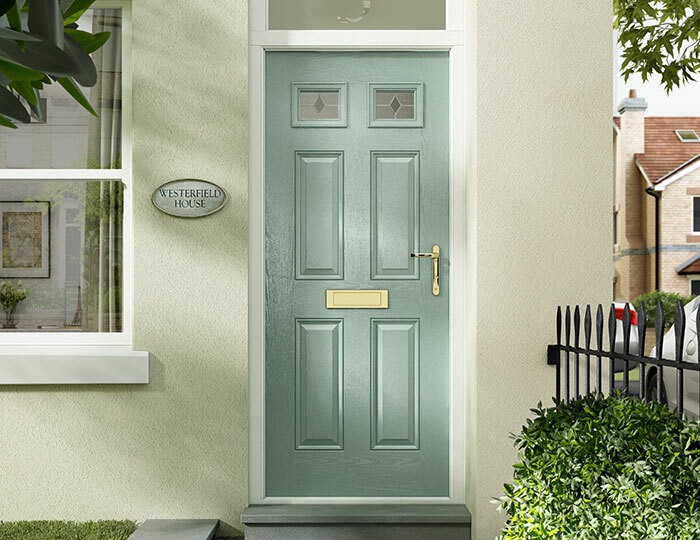 XtremeDoor composite doors from Vista are a staple for the product line of any home improvement business wanting to maximise their customer base and appeal to end users. 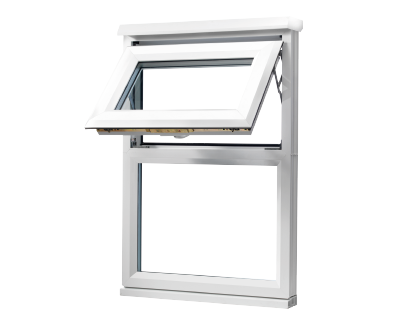 The range is based on a selection of key factors, most notably security, weatherproofing, style and energy efficiency. 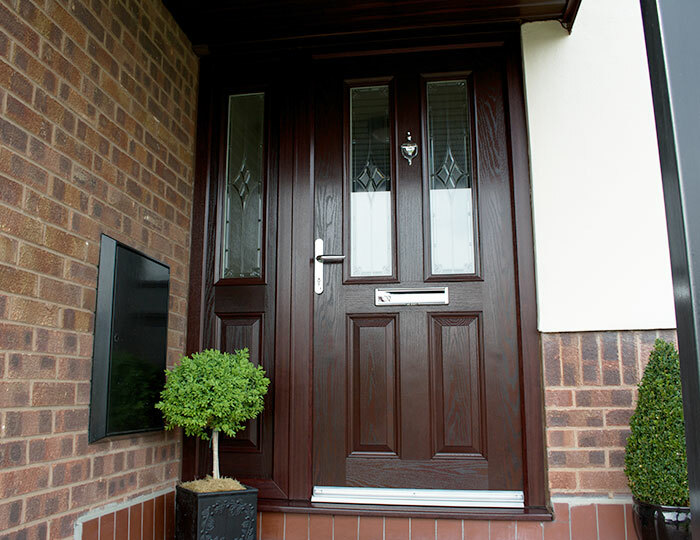 This combination of selling points makes the XtremeDoor range a clear choice if you are looking for a trade supply of high performance doors. 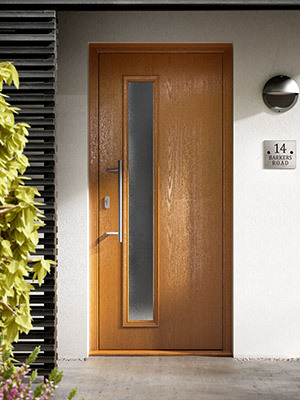 XtremeDoor isn’t just performance – it allows you to pass on customisation choices to the end user. 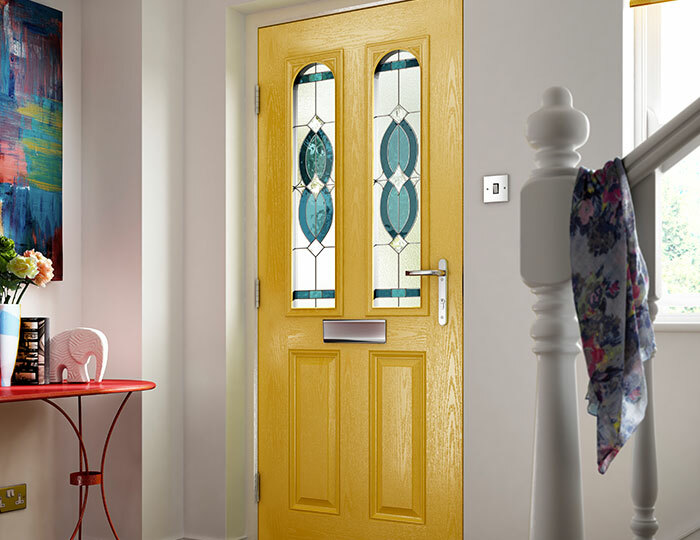 This is great news for homeowners or property developers who want doors that match the character of homes and personal tastes. 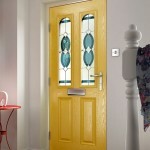 Offer a wide range of colours, glass styles and hardware options. 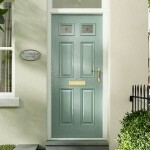 The best thing of all? 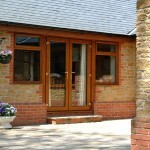 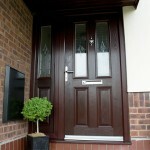 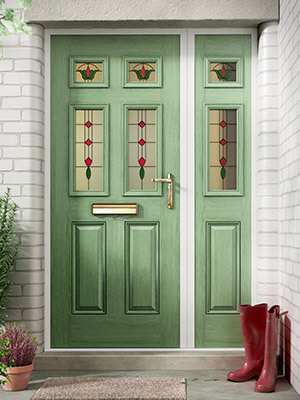 Regardless of customisation choices, the impressive performance of the composite door won’t be affected. 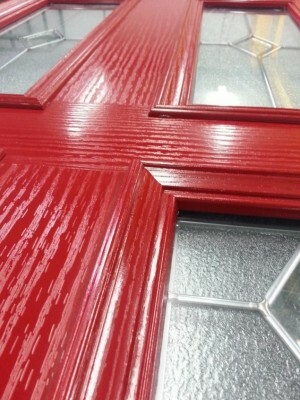 XtremeDoor isn’t just well known in the industry. 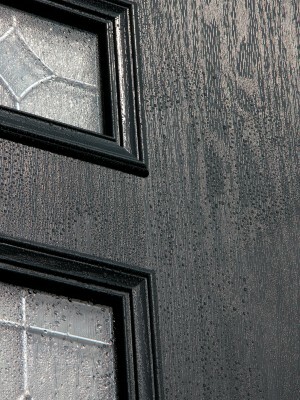 More and more residential customers are aware of the highest performing products on the market. 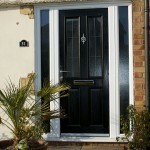 Ensure that you can meet their expectations by offering XtremeDoor. 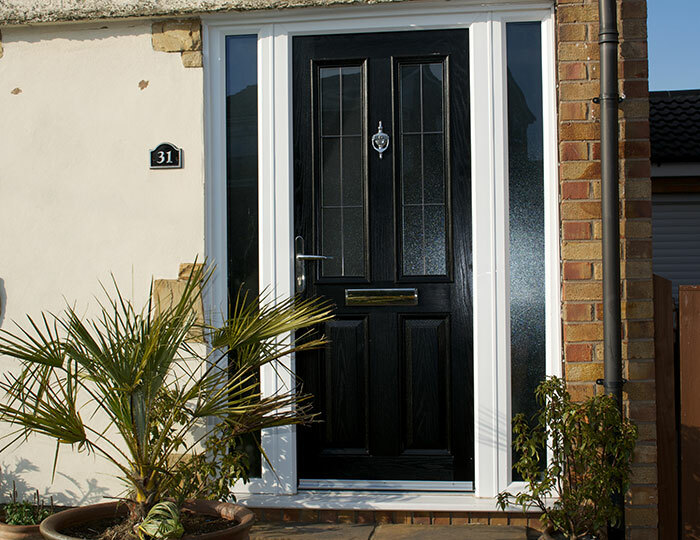 This will also ensure that your customers don’t go elsewhere – choosing XtremeDoor is therefore a simple way to surpass the competition. 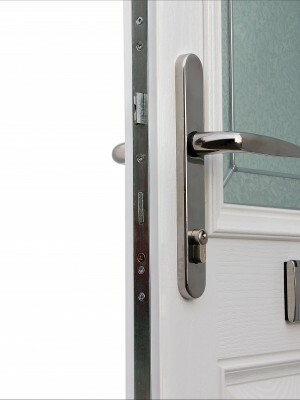 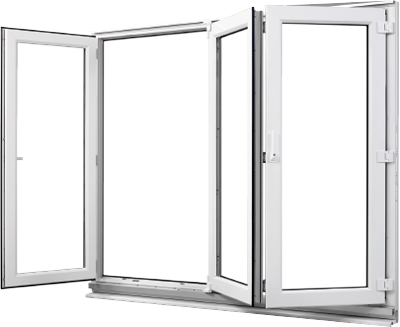 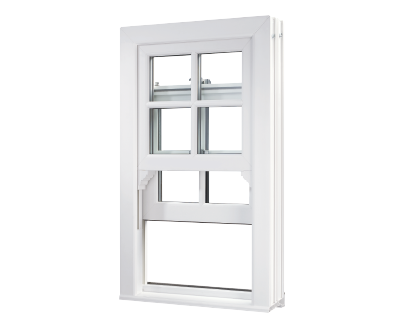 Explore the product range to find out more technical information and to watch the XtremeDoor video.